Clint Small is using Smore newsletters to spread the word online. We speak to our staff as much as possible about the three Rs of Middle School, relationships, relationships, and relationships, to remind them about what is most important in the minds and lives of our 11-14 year olds. We know students at this level do not learn from their teachers as much as they learn for their teachers. Content mastery, classroom management, and the ability to create engaging, dynamic lessons are all for naught if a student does not have a positive relationship with their teacher. One of the seven core assumptions of human beings that we adhere to in our campus-wide study of restorative practices states that “all human beings have a deep desire to be in a good relationship” and nowhere is that more evident than at a middle school campus. 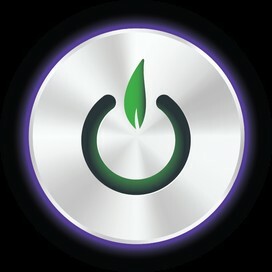 Our goal is get your student connected to campus. Whether it be through a positive relationship with a trusted adult, or by participating in athletics, band, UIL, or any of the myriad of clubs we offer, we know that students who go to school for more than just school tend to excel. Our job is find out what our students are passionate about and then get to work providing a path towards it. Sometimes, (as is the case with Robotics, Art, Orchestra, Harry Potter, or Dungeons and Dragons to name a few) we can match kids up to what motivates them immediately. Other times it may take some effort on all of our parts, but once the kids know we know what inspires them and are working for them, we get their buy in. 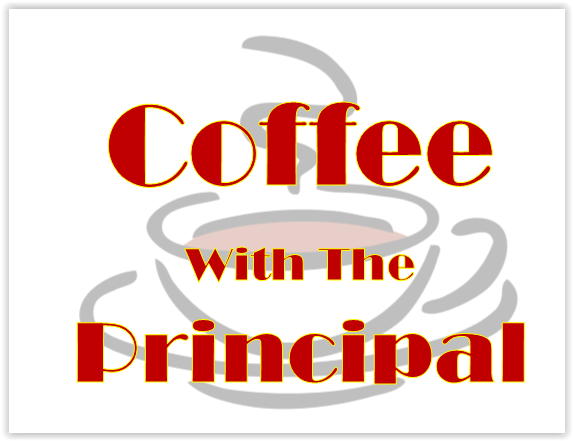 Principal’s Coffee on 4/27: A great way to discuss what our community can do to help provide programs and opportunities our students are passionate about will be at our Principal’s Coffee in the cafeteria next week. 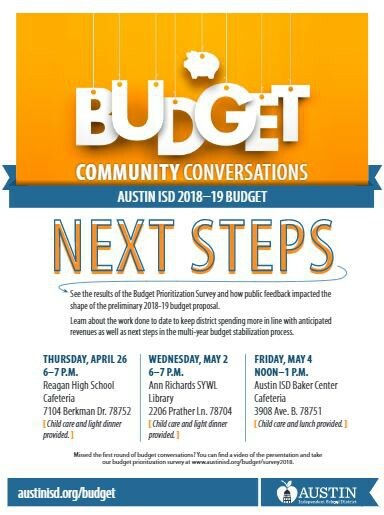 We can meet at around 8:30 and talk about ways our community can help ensure our students have the best middle school experience in all of Austin. We need to be creative to find ways to continue to motivate our kids and I believe a think tank comprised of caring community members is exactly what the doctor ordered. Feel free to email me prior if there is something you would like to discuss or have any questions beforehand. 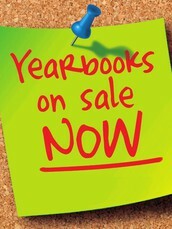 Thanks again for reading and for choosing Smallville as your school of choice. 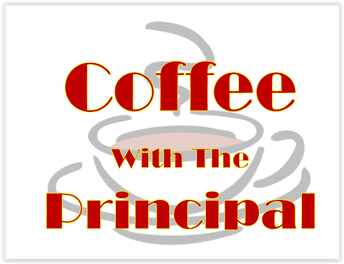 Got questions for Principal Nelson? Come join us for an informal question and answer session with some coffee! 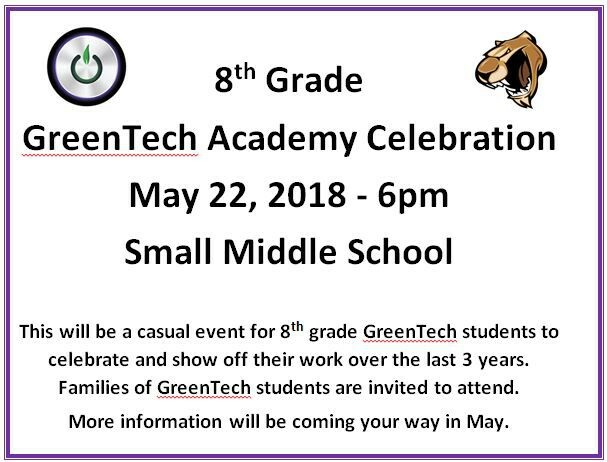 See you at school 8:30 on Friday, 4/27/18! 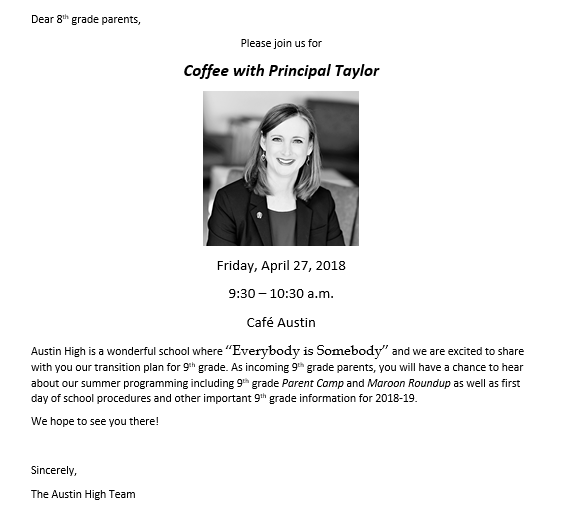 8th Grade parents with student's going to Austin High, see Mrs. Taylor's Coffee below! On Friday, May 4th, we will be holding a “May the 4th Be With You” teachers luncheon to recognize all the hard work our teachers and staff do every day. Chuy’s is graciously willing to donate food for our luncheon. 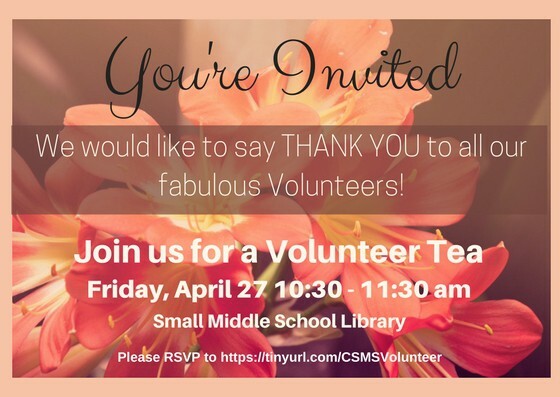 We are currently requesting participation by the parents to donate desserts and help with set up, serving and cleanup. Please sign-up below if you can. 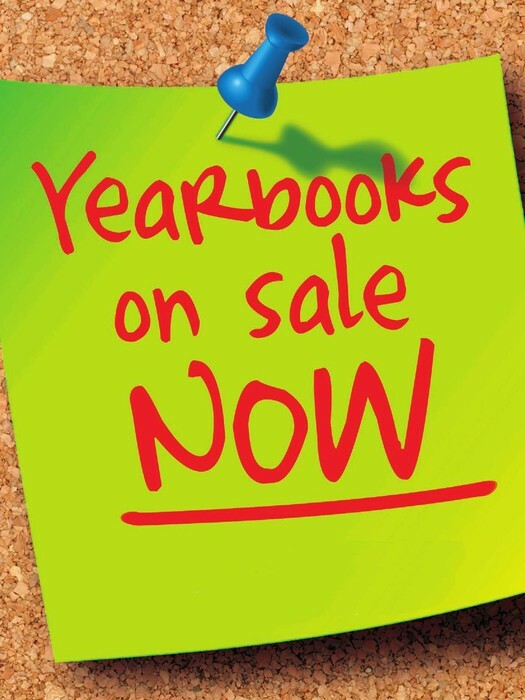 Contact Jenny Tsao(sjenny_tsao@yahoo.com) with any questions. Athletics Department is opening the Gym for free play on May 4th! Games, Basketball, Dodgeball, Concessions, Fun $10 includes pizza and water. Purchase wristbands the week of the event. All athletes who completed a sport will be recognized with medals and trophies. Sunday Best dress is required. Austin High School Swim Team tryouts will take place 7:30 - 8:30 PM, Thursday, May 17th at Austin Aquatics and Sports Academy (Austin Swim Club's pool) 5513 Southwest Parkway, Austin, TX, 78735. 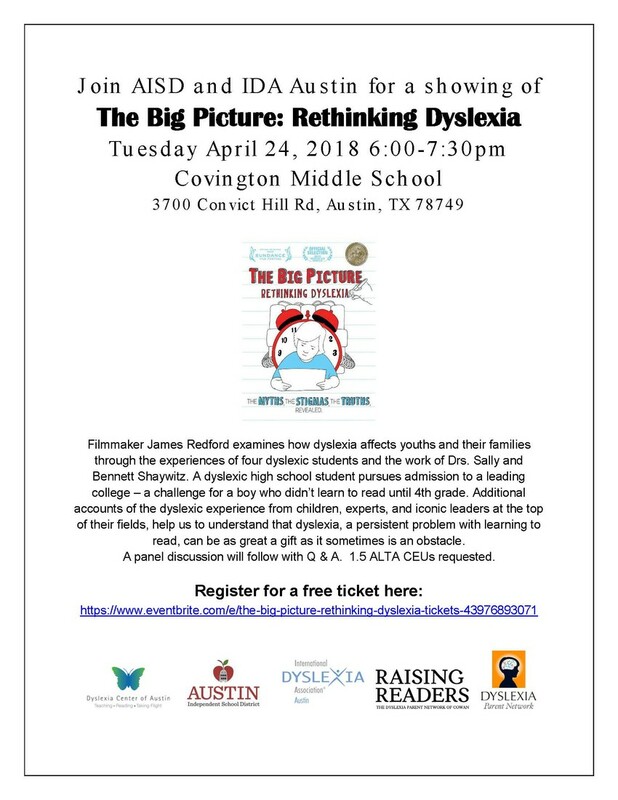 Feel free to email Coach Calver, drew.calver@austinisd.org, if you have any questions. Thanks! MESSAGE FROM THE BOWIE TENNIS TEAM COACH! 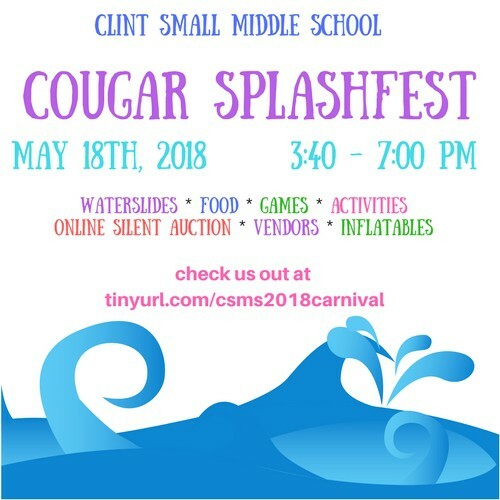 Click here for information for our Cougar Camp for incoming 6th graders. Set for June 4th - 7th. 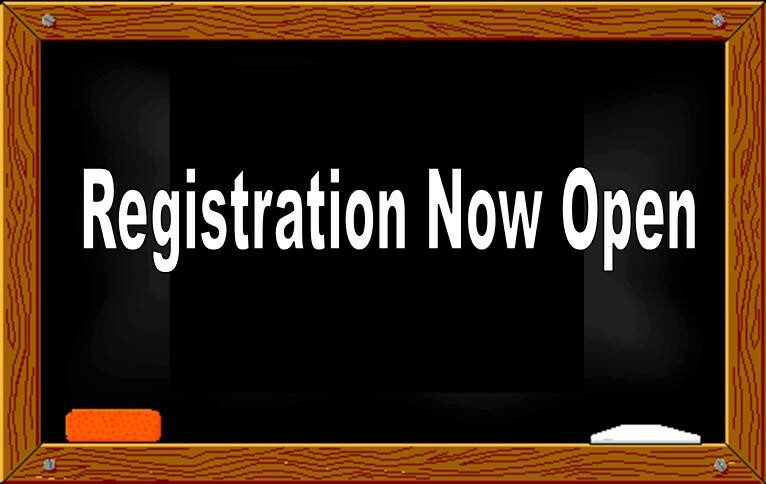 Registration for school year 2018-19 is now open! 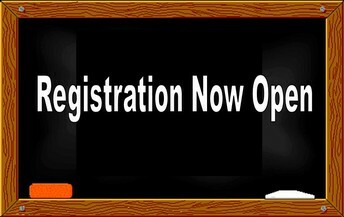 Please visit your Parent Cloud click on the REGISTRATION tile and complete the registration for all current AISD students. Please visit my webpage for further instructions. 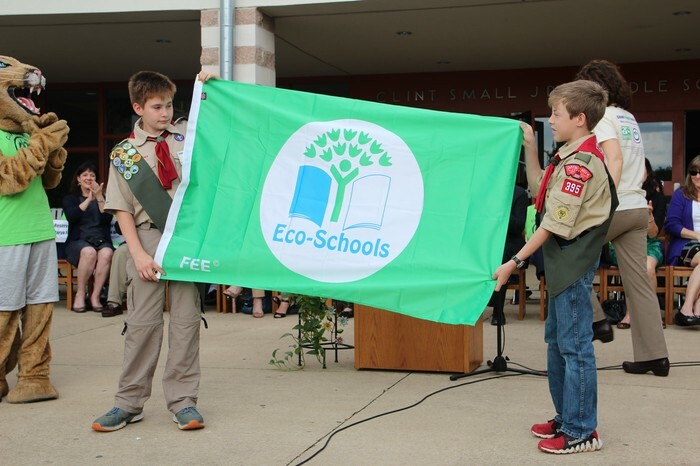 Did you know the Green Academy has a blog? Check it out! The kids are consistently adding new stories! Check out all their hard work!